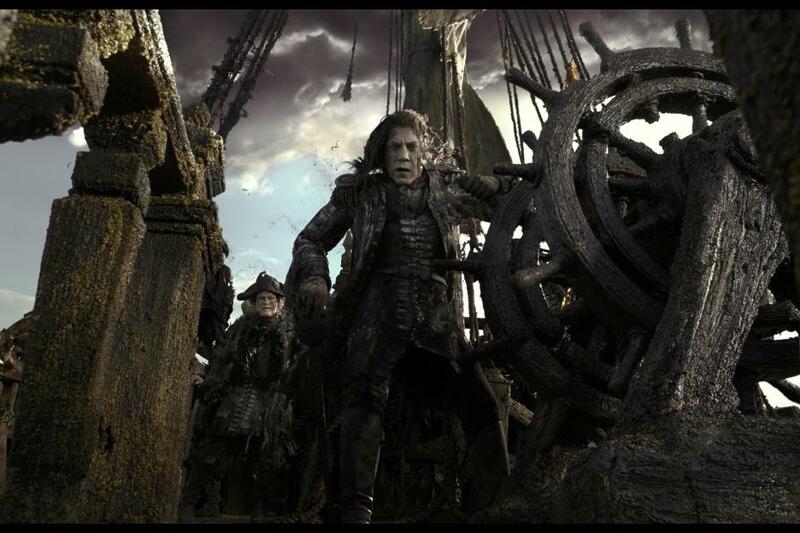 Forget Pirates of the Caribbean, it seems that Disney’s in trouble with some real (digital) pirates. Disney CEO Bob Iger just announced that hackers have gained access to an unnamed film and are demanding ransom money — but Iger is not paying. According to Iger, the hackers have demanded an undisclosed amount of money and in return they won’t release the film to the public. However, Disney is calling the hackers bluff and is waiting to see if the hackers are going to follow through with their threat. Meanwhile, the company is working with federal authorities to get to the bottom of the situation. According to The Hollywood Reporter, the hackers have demanded the random be paid in the cryptocurrency bitcoin and have threatened to first release the first five minutes of the film, with subsequent leaks in twenty minute increments until ransom is paid — or the entire movie is leaked. While Iger didn’t name the stolen film, it’s been speculated that the film is slated for release this year, which is why Iger made the announcement that the film was stolen at all. Among the big name Disney films slated for release this year are Pirates of the Caribbean: Dead Men Tell No Tales, which opens Friday; Cars 3, which opens June 16th; Coco, which opens November 22nd; and Star Wars Episode VIII: The Last Jedi, which opens December 15th. Disney is just the latest studio to have content stolen and held for ransom. The entire fifth season of Orange is the New Black was released to streaming site Pirate Bay after Netflix refused to the pay ransom. It’s safe to say piracy has come a long way since our VHS FBI warnings of the 90s. Hopefully Disney and the authorities get to the bottom of the hacking before a (potentially) huge movie is leaked online.